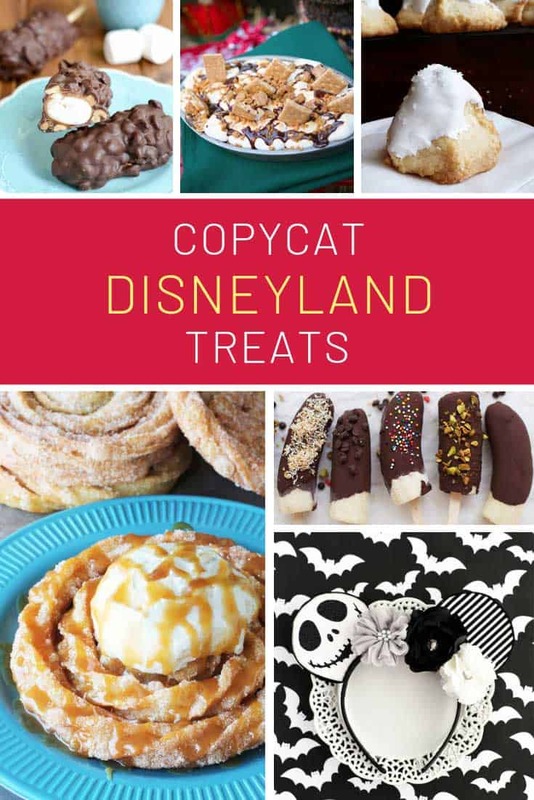 You are going to love these Copycat Disneyland treats! They’re as close to the real thing as you can get and will bring back magical memories! 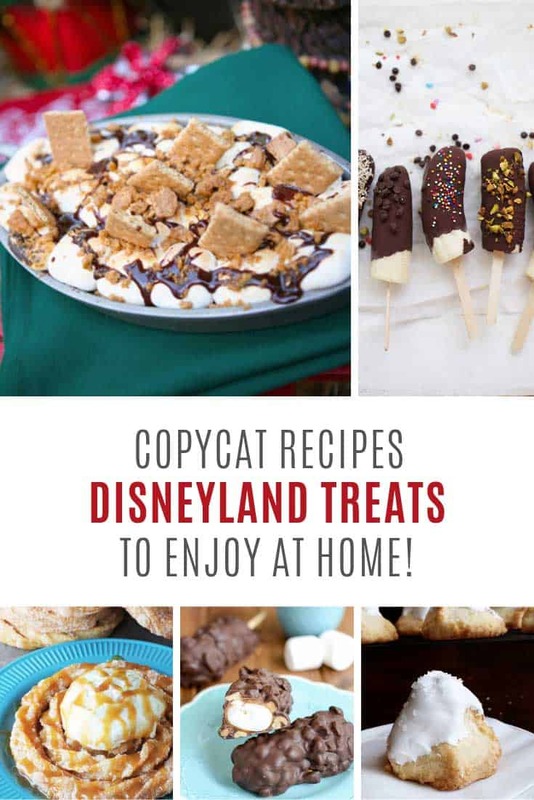 So the other day I rounded up some delicious copycat Disneyworld treats and I’ve had readers saying hey what about Disneyland recipes?! So that’s just what we have for you today! A collection of scrumptious copycat Disneyland treats that’ll take your mind right back to the park! Just what you need to take the edge of those Disney blues until you can plan another trip to your Happy Place! 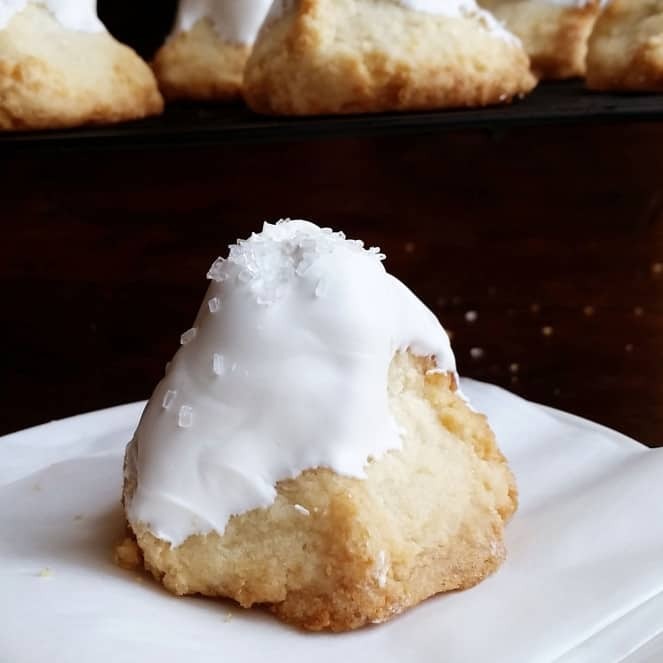 If you love your some Matterhorn Macaroons then this is the copycat recipe for you. You know these recipes don’t come easy right? Shannon took two years to figure out how to make macaroons that taste as close to the ones from Disneyland as she could! 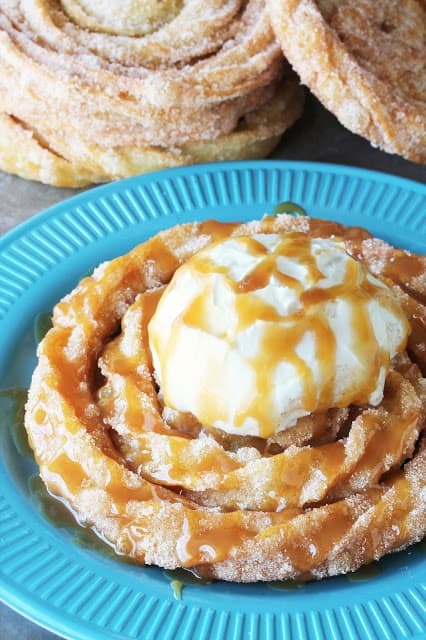 Oh my goodness did someone say churro funnel cakes? They look soooo GOOD! Top them with whipped cream and drizzle with caramel sauce for a taste that will whisk you right back to Disneyland! 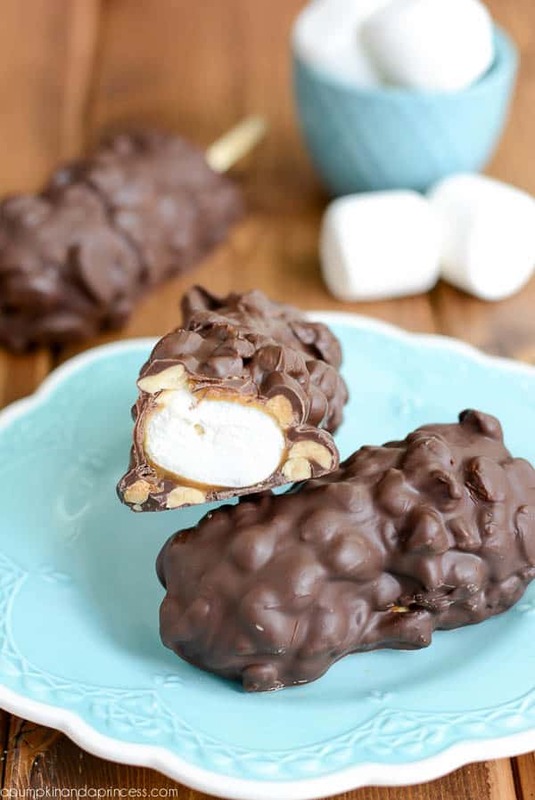 The folks at Disney sure know how to dress up a marshmallow and these copycat Caramel Chocolate Marshmallow Pops are just what you need on treat day! 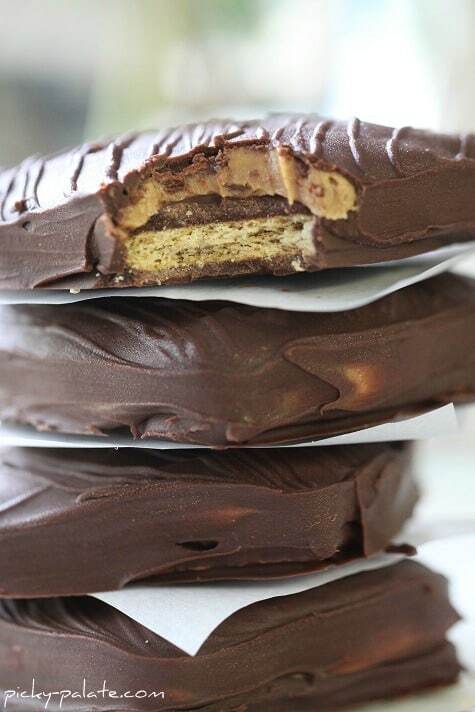 Have you ever had one of those ginormous peanut butter cookies that they sell at the Main Street Bakery? Well for this copycat recipe Dorothy has pulled out all the stops and made her version even more peanut buttery! 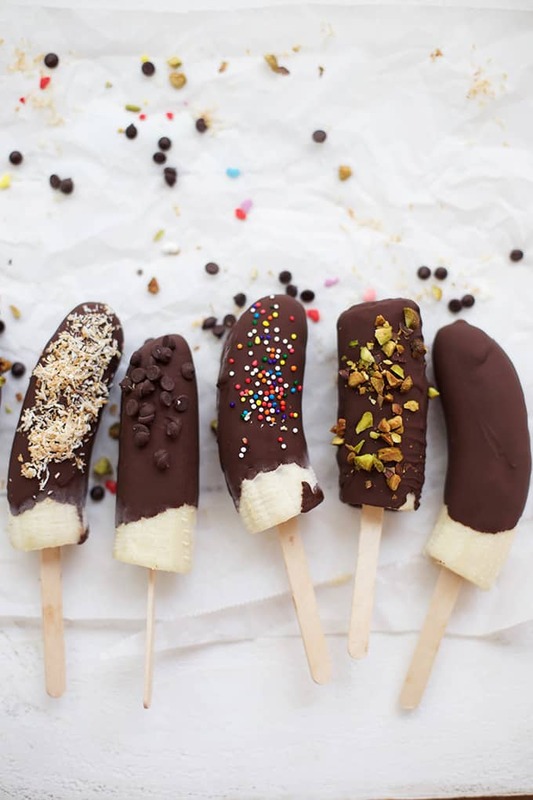 If chocolate covered bananas are your favourite Disneyland treat you need to go and buy bananas so you can make your own at home this weekend! Whenever I’m at Disney I’m always amazed by their candy apples. They’re always HUGE and so creatively designed. 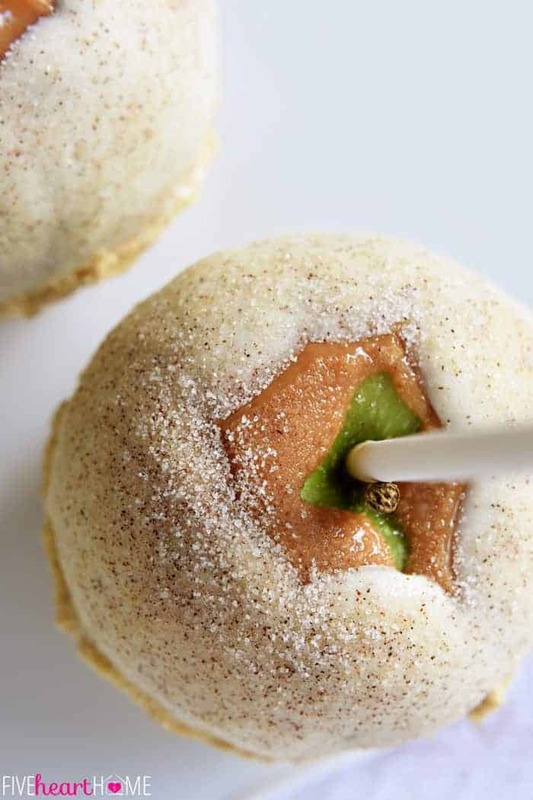 If you’re a sucker for a good candy apple you’ll love these apple pie caramel ones! 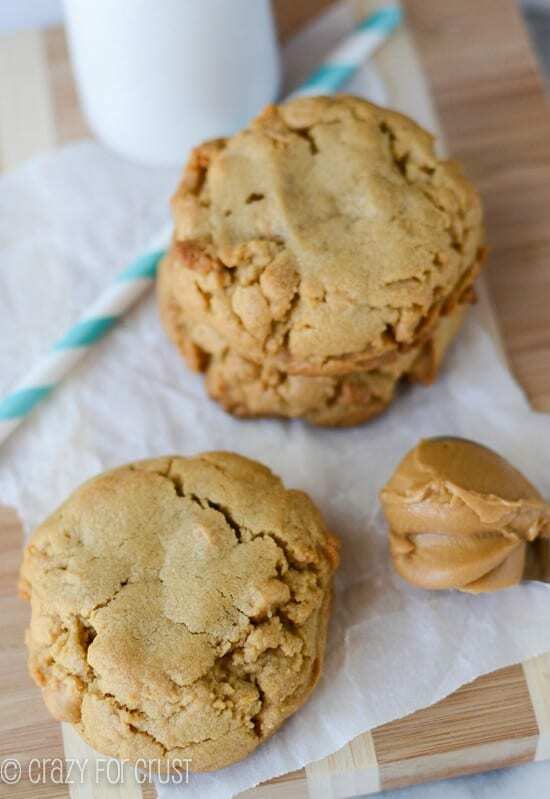 My daughter is a HUGE peanut butter fan so I think we’ll be testing out this recipe this weekend. Maybe one day we’ll eat the real thing at Pooh’s Corner! 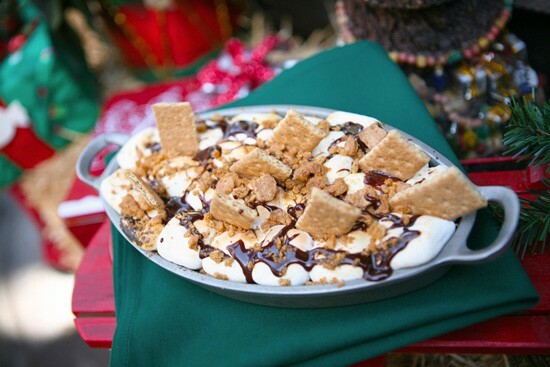 If you visit Disneyland for the Holidays and can never get enough of their S’mores Bake you are in for a treat because the chef who dreamed it up shared the actual recipe over on the Disney Parks blog.